How Pangea Dreams has fostered a community that provides opportunity for growth and female empowerment. So you want to be an influencer? Tracy Komlos can help. 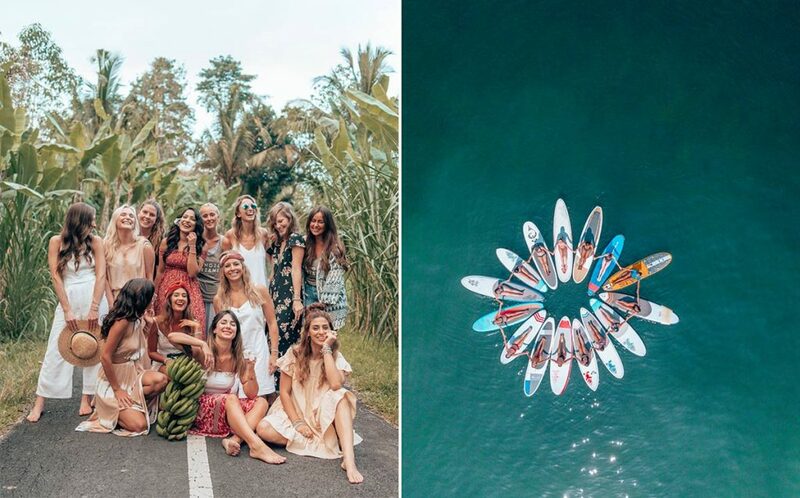 Her company, Pangea Dreams, has grown from a small production agency to a travel provider of its own, running educational retreats for women interested in travel content creation and navigating the territory of life as an influencer. Komlos’s career in the travelsphere got a kickstart in 2010 when she went on a volunteer trip to India. It was the first time she’d gone anywhere alone, and she loved being exposed to new people, food, smells and sights. She fell in love with the special moments and experiences only available when traveling. She began posting on Instagram in 2013, sharing her favorite travel photos from India, Peru, and South East Asia on her account, @pangeadreams. Before she knew it, she had a fast-growing following, mostly of women. Once she reached 8,000 followers, brands reached out offering product-for-post opportunities. While traveling in striking destinations like Bali, Iceland and Cuba, Komlos shared photos of and created content for up to fifteen brands at a time. And the more she posted, the more her following grew. Soon, Komlos realized that her followers were hungry for a community that didn’t really exist yet. In 2016, she sought to fill that void, offering educational retreats for Pangea Dreams’s key followers: women looking to meet and learn from other women in inspiring settings. The journeys have since expanded into global experiences offering yoga, mindfulness sessions, photoshoots, and production workshops. “The travel industry has never been bigger” asserts Komlos. “It’s so much more accessible,” with social media letting individuals “see that so many other people are traveling to new places.” With Pangea Dreams, Komlos encourages content creators to learn valuable business skills, meet amazing women, and inspire even more travelers by posting on their own feeds. 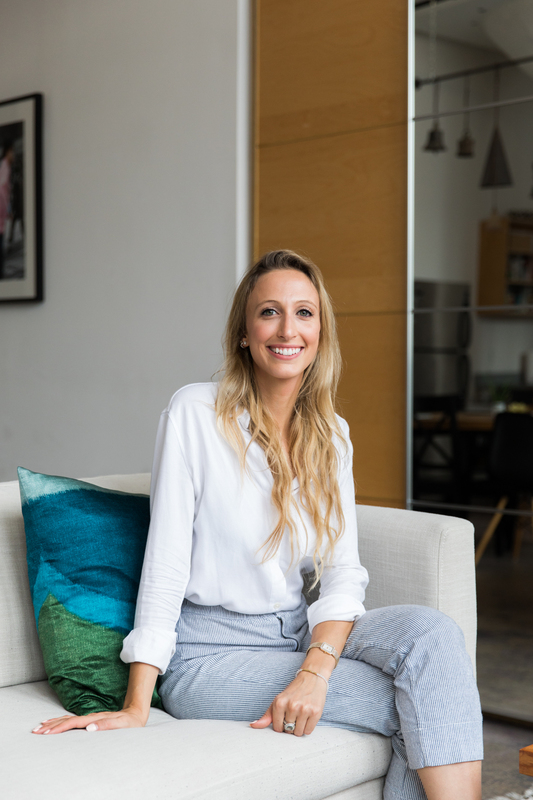 Recently, Spherical’s Associate Director of Social Media, Ashley Weinaug, sat down with Komlos in her Brooklyn apartment. See below for the full interview! Learn more about upcoming retreats and Pangea Dreams offerings here.